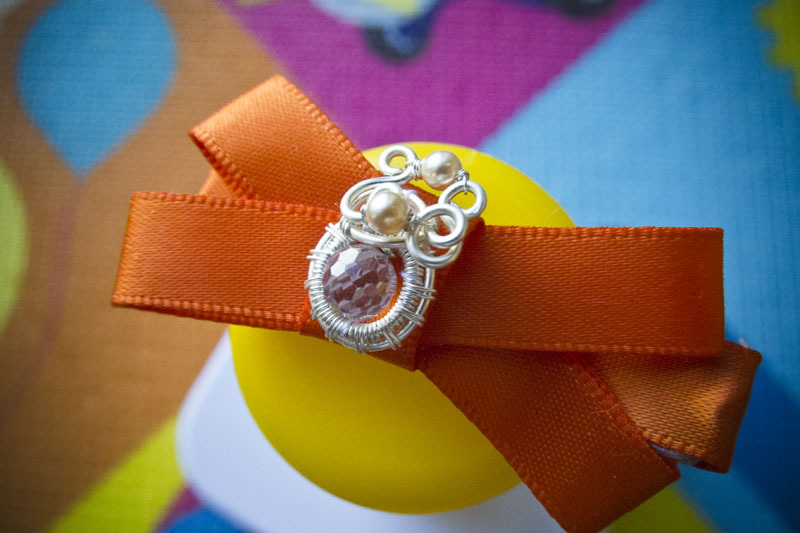 Swirls and Bow Hair Clip - Wire Jewelry Tutorial is now available for download at de Cor’s Handmades official website – please take advantage of the 20% discount for second item too if you are intended to get more than just this tutorial. Wire Jewelry Swirls and Bow Hair Clip with No Slip Grip, inspired by Simple Bow Hair Clips (with no-slip grip) by Make It and Love It. Filed under Project Based Jewelry series. Estimated project time: 1-2 hours. 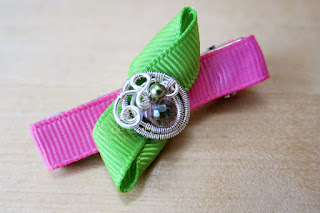 Pre-requisite of completing this project: Learn to make the hair clip with no-slip-grip from Simple Bow Hair Clips (with no-slip grip) by Make It and Love It.